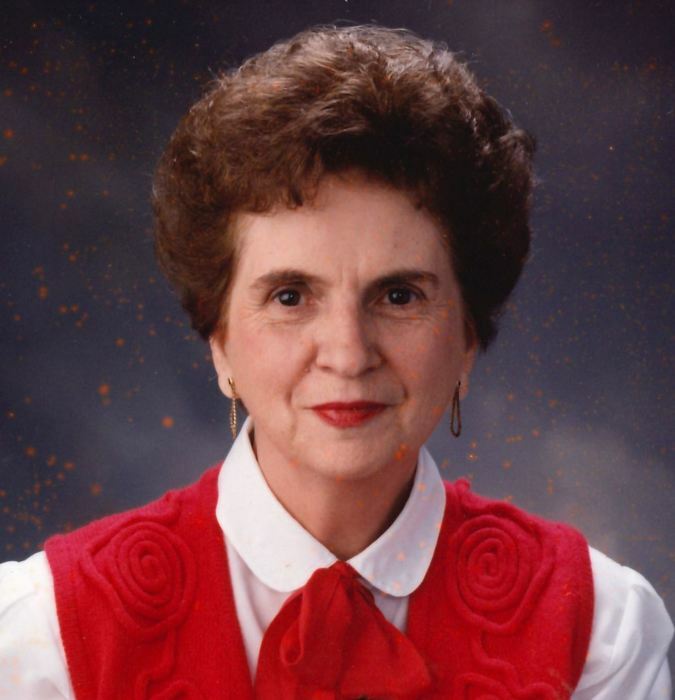 Jayne Katharyn Simms Moore, 92 of Whiteville died Wednesday, April 3, 2019. She was born in Philadelphia, Pa. on September 15, 1926. She was very active in her church; Westminster Presbyterian Church in Whiteville. Jayne served as a Bank Teller in several different banks. She was very involved in the Humane Society as well as Friends of the Carolyn T. High Memorial Library.. She was the daughter of the late Earl and Katharyne Simms. In addition to her parents, she is preceded in death by her husband Willard Moore Sr and by a step-son; Willard Moore. Survivors include stepson; Richard Moore (Virginia) of Philadelphia, Pa., a brother; Richard E. Simms (Janice) of Whiteville, step grandsons; Richard Moore (Nang), and David Moore (Nancy) both of Philadelphia, Pa., a step granddaughter; Christine Sames (Richard) also of Philadelphia, Pa., nieces; Valeria Simms Herman (Jackie) of New Port News, Va., Kimberly Simms Parris (Terry) of Holly Ridge, NC, nephews; Llewellyn Simms of Manassas, Va. and Eric Simms (Terri) of Thornton, Co., a sister in law; Ronda Simms of McLean, Va. and several great-nieces and great-nephews. A memorial service will be held on May 4, 2019 at Westminister Presbyterian Church, Whiteville, NC at 3:00 pm with Rev. Mark Fisher officiating.